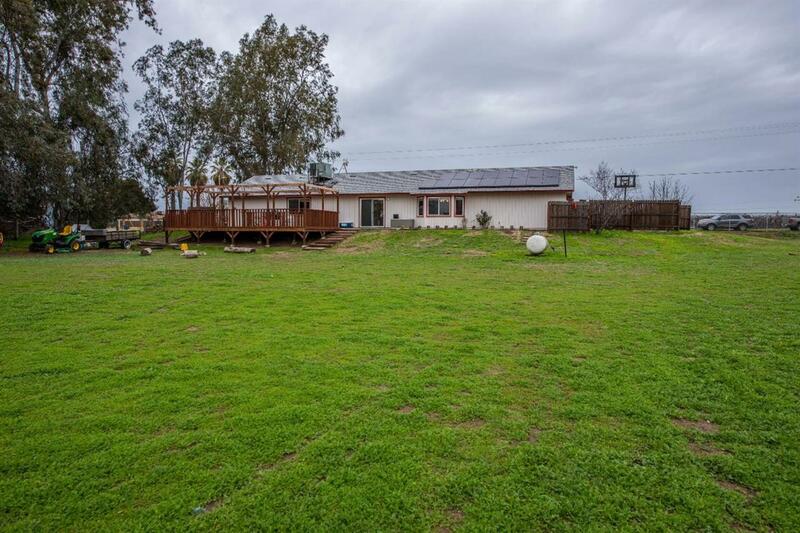 Set On 2.3 Acres ,4 bedrooms. 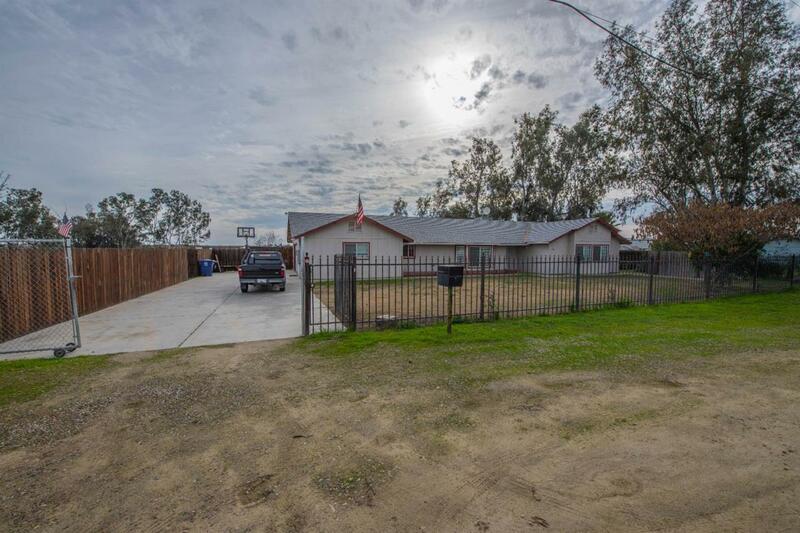 Custom Home with Open Floor plan and beautiful country views! 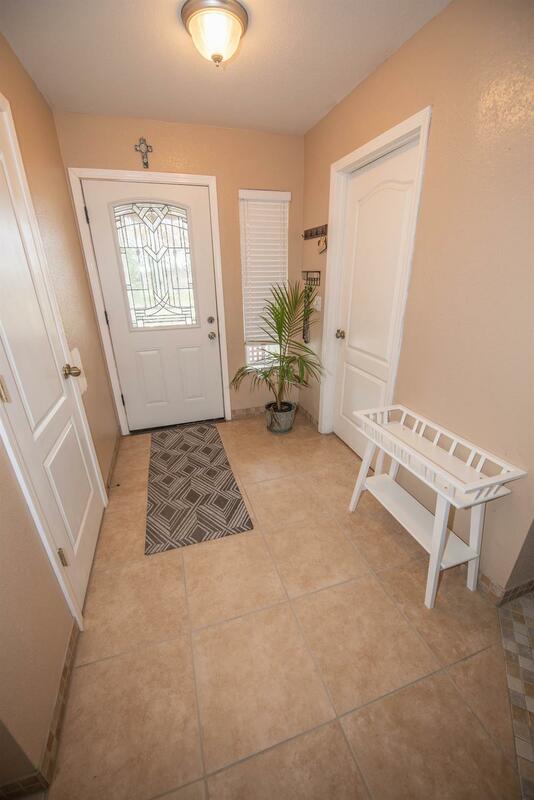 Family room with tile floors and vaulted ceiling, Kitchen has eating bar, walk in pantry and large breakfast area There is a separate living room/den/office. Spacious master has large walk-in closet, dual sinks. Two remaining bedrooms also have walk-in closets. Isolated 4th bedroom. Over-sized garage is completely finished. 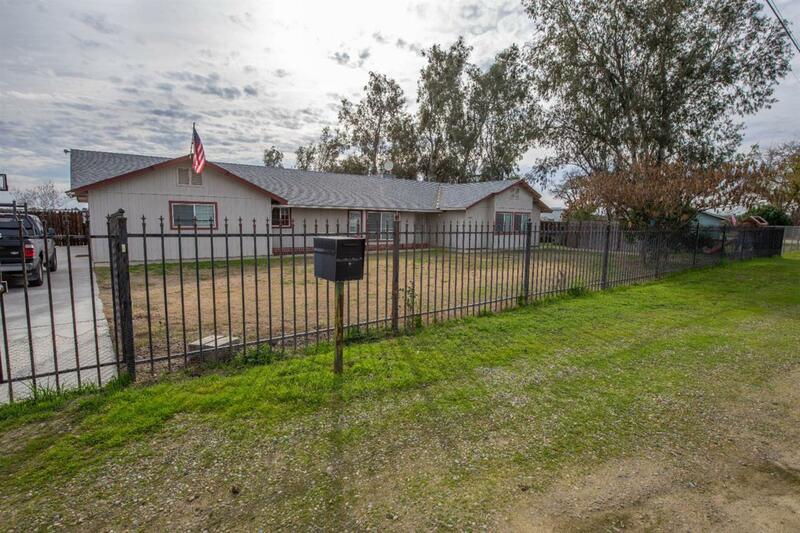 Acreage has endless possibilities, There is a wrought iron fence & gate adding extra privacy and security. Large raised deck for entertainment . North facing. Close proximity to Elementary school. Very Quiet street. Call today!